Bobby is a recognised specialist in Desi Beats – but is first and foremost, and will always be, just a massive fan of music! Bobby Friction has made a career out of representing British Asian sound; on the turntables, as a recording artist and on-air. Won his second Gold Sony Award for BBC documentary on the BNP during the 2005 Elections. The West Londoner’s career began as a DJ with a residency at the legendary Swaraj @ The Blue Note, and later at Birmingham’s Shaanti club. There are now few countries that haven’t heard him DJ. Bobby was one of the founding members of Ecostani and still works alongside his production partner, The Infinite Scale to record their own original British Asiansound. He has also recorded tracks with Black Star Liner. 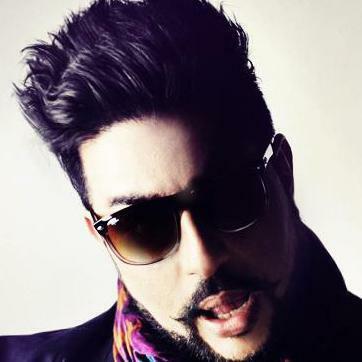 He released the British Asian Urban compilation ‘Friction’ and co-released ‘Bobby Friction & Nihal Presents’, widely regarded as the UK’s definitive British Asian compilation. He joined the BBC in 2002 co-presenting with Nihal on Radio 1’s, Sony Gold award-winning Bobby Friction & Nihal presents. 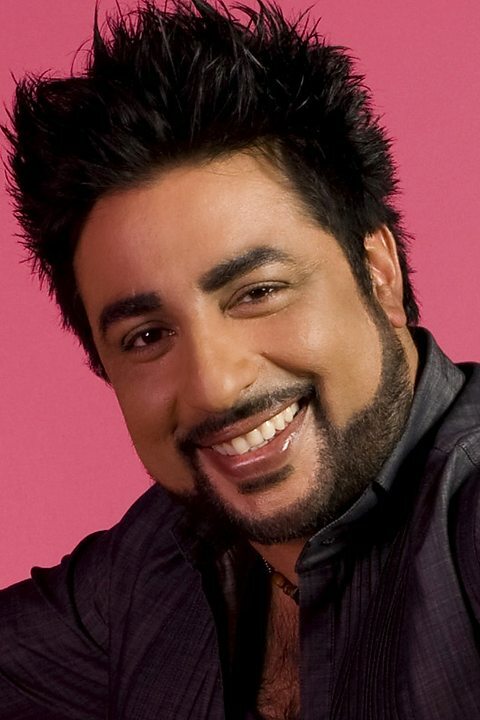 He joined the BBC Asian Network in 2005 to present the Album Chart Show, before moving to The Mix, and finally to Friction and The Official Asian Download Chart. Bobby has appeared in various TV documentaries and shows incuding, BBC 1’s ‘This England’ and Channel 4’s ‘Bollywood Star’ and ‘Generation 7/7’. His BBC documentary on the BNP during the 2005 Elections won him his second Gold Sony Award. He completed his Sony hat trick in 2007 for Friction, which is regarded worldwide as the gold standard for Asian Music.